This course is for JMP users who deal with mixture or formulation experiments. The course demonstrates how to utilize various approaches to create an appropriate experimental design for commonly encountered mixture situations. The analysis of mixture experiments is also covered including finding the optimum formulation. 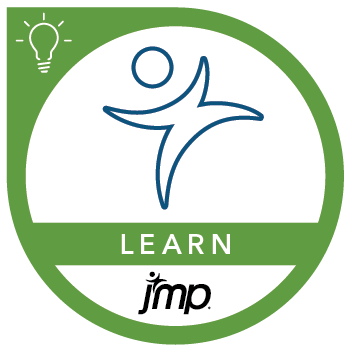 Before attending this course, you should complete either the JMP® Software: Classic Design of Experiments course or the JMP® Software: Custom Design of Experiments course.